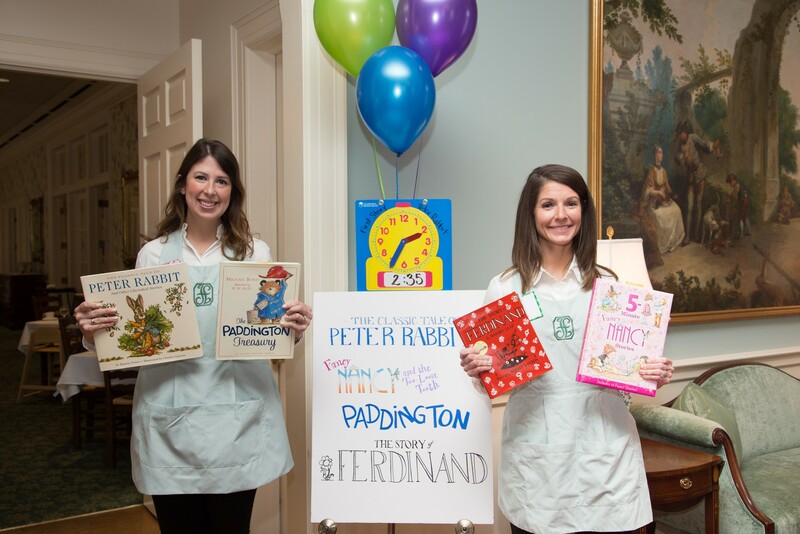 Tea Room Special Events | The Junior League of Houston, Inc.
Special events in the Tea Room are available exclusively to Junior League members and Tea Room patron members. Interested in becoming a patron member of the Tea Room? Click here for more information. Mark your calendars for the 2018 – 2019 Informal Style Shows in the Tea Room! See the latest trends, designers, and stores the second Thursday of every month, with fun themed Informal Style Shows one Friday per quarter. Informal modeling is presented from 11:30 a.m. – 1:30 p.m. Reservations may be made through the Tea Room Front Office at 713.871.6673. Kick off the Cinco de Mayo weekend with a fiesta-inspired celebration in the Tea Room and on the Tea Room Terrace. Members can relax with a margarita while the kiddos enjoy family-friends activities and a bounce house. Doors open at 5 p.m., and the fajita buffet service will begin at 5:30 p.m. A cash bar will be available. Ticket are $30 for adults, $12.50 for children ages 3 to 12, and complimentary for children two and younger. 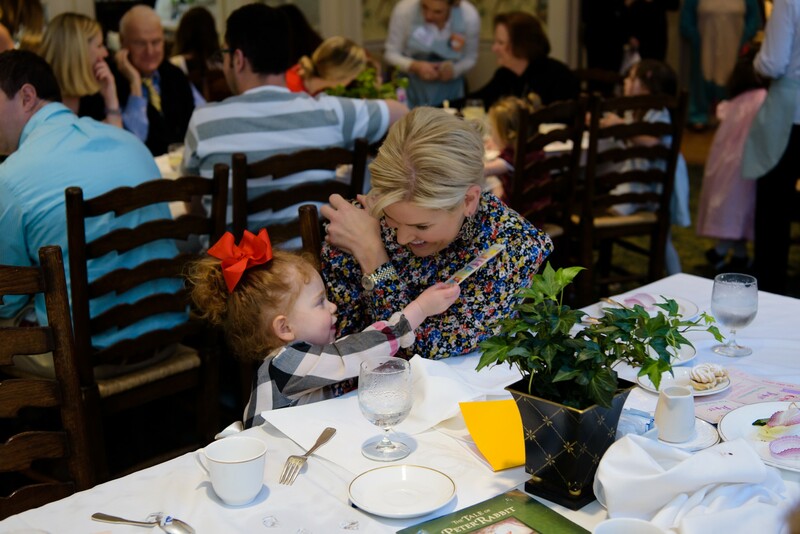 Reservations will be available starting Monday, March 18, 2019, through the Tea Room Front Office via phone at 713.871.6673 or in person; please remember to include children two and younger when making your reservations to ensure room for your entire party. Payment must be made at the time of reservation. No cancellations or refunds will be issued. Join the League in its annual celebration of all moms! The Mother’s Day Lunch will be held on Sunday, May 12, 2019, and will feature an elegant buffet lunch in the Ballroom. This timeless tradition is perfect for the whole family. Doors will open at 11 a.m. and the buffet luncheon service will begin at 11:30 a.m. A cash bar will be available. Tickets are $45 for adults, $22.50 for children ages 3 to 12, and complimentary for children two and younger. Reservations will be available starting Monday, April 1, 2019, through the Tea Room Front Office via phone at 713.871.6673 or in person; please remember to include children two and younger when making your reservations to ensure room for your entire party. Payment must be made at the time of reservation. No cancellations or refunds will be issued. Please note: Effective Thursday, June 1, 2017, Tea Room Special Events (excluding Informal Style Shows during regular luncheon service) require payment in full at the time of reservation. The Tea Room does not provide refunds for cancellations unless the event is cancelled by the Junior League of Houston. In circumstances when the cost of admission is not all-inclusive, the posted ticket price will be required at the time of reservation and any additional costs (e.g. cash bar) will be paid at the event.